Stylish two bedroom apartment that is neat and tidy throughout. 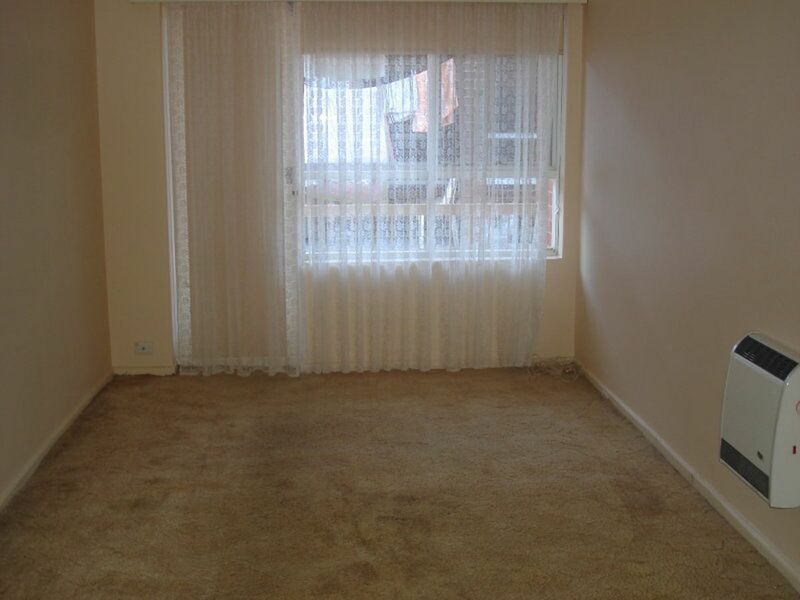 Two bedrooms both with built in robes, both are generous in size. Modern decor throughout. 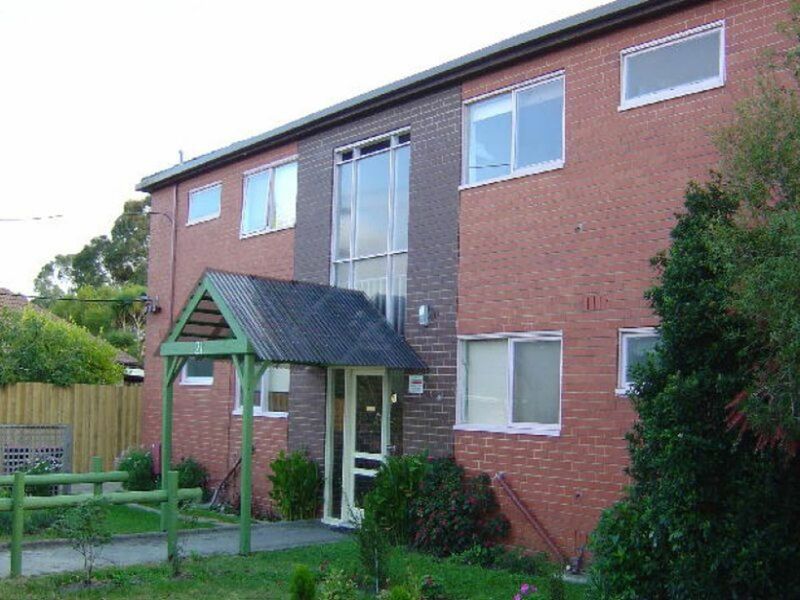 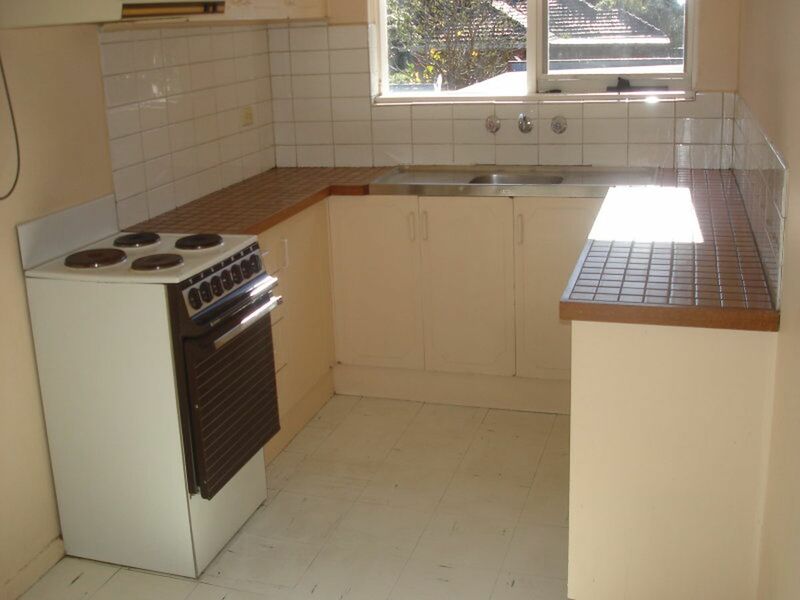 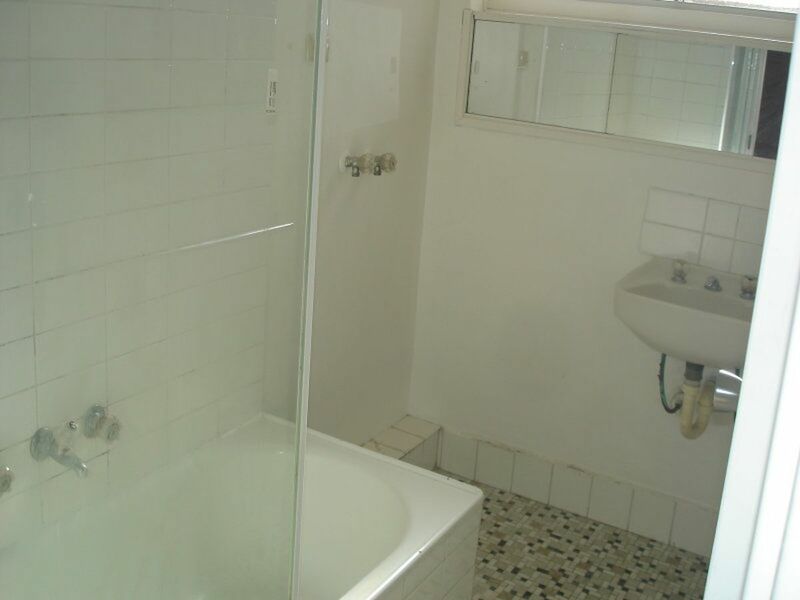 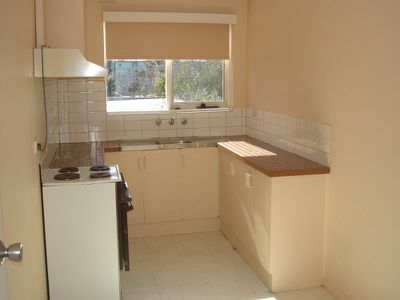 Close to Southland shopping centre and public transport. Quiet block. No Pets.